Are you looking for locksmiths in Wolverhampton? Then look no further than Cummings Brothers Locksmiths. Established in 1973, they bring a wealth of experience and skill to all aspects of locks, safes and security devices. Cummings Brothers deliver a reliable, friendly, expert service. We are a trusted name in Wolverhampton for master locksmiths, safe engineers and security specialists. Key Cutting – Due to our longevity within the industry we have built up a collection of machines which will cut and duplicate old and new keys. Customers get the convenience of a while-you-wait service for most types of keys. We can cut from Mul-T-Lock, Yale, Chubb, Union, Era, Schlage and many more. Emergency Locksmith Services – Have you been locked out? Our emergency locksmiths in Wolverhampton service covers the surrounding areas too. Wherever we can, we will send a trained expert to assist you in your situation. We offer UPVC replacement locks as part of this service and we operate a “No fix – no fee” service. Safe Services – We can supply, relocate and service or repair safes of any size. Most safe keys can be cut by us, including the Mauer double bitted key. If you have any queries about your safe then we can advise you. Security Device Sales – To compliment our locksmiths in Wolverhampton service we also supply a variety of security devices including key safes, digital locks and a variety of handles for doors and windows. Please get in touch with us for miscellaneous security devices. 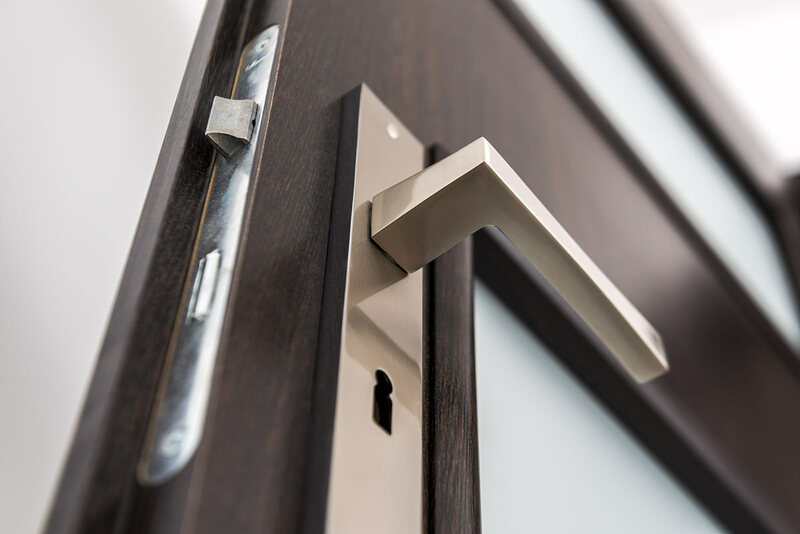 Being Wolverhampton’s leading Master Locksmiths since 1973, we pride ourselves on our ability to provide a wealth of security knowledge and experience. As locksmiths in Wolverhampton we have a vast reputable base of customers built upon the quality of our service. When you choose Cummings Brothers Locksmiths you are choosing a local Wolverhampton based company serving all areas of the West Midlands. Contact us for assistance with your lock and security issues.